I’d originally planned on spending boxing day in my comfy clothes lounging round the house with the occasional browse of the online sales and a few orders placed, but somehow I ended up heading into town to battle the Boxing day shoppers and grab myself some bargains. I didn’t go in till about 2 in the afternoon so I expected everything to be gone but surprisingly town was pretty empty and shelves were still pretty stocked. One of the main stores I wanted to go to was Lush, knowing they had 50% off the Christmas stock made it worth the journey into town! My local Lush store is only small so I really was expecting everything to be gone considering the amount of trouble people had trying to place online orders, so I couldn’t believe how much stock they had left when I walked in, so I grabbed myself a basket and dug in! 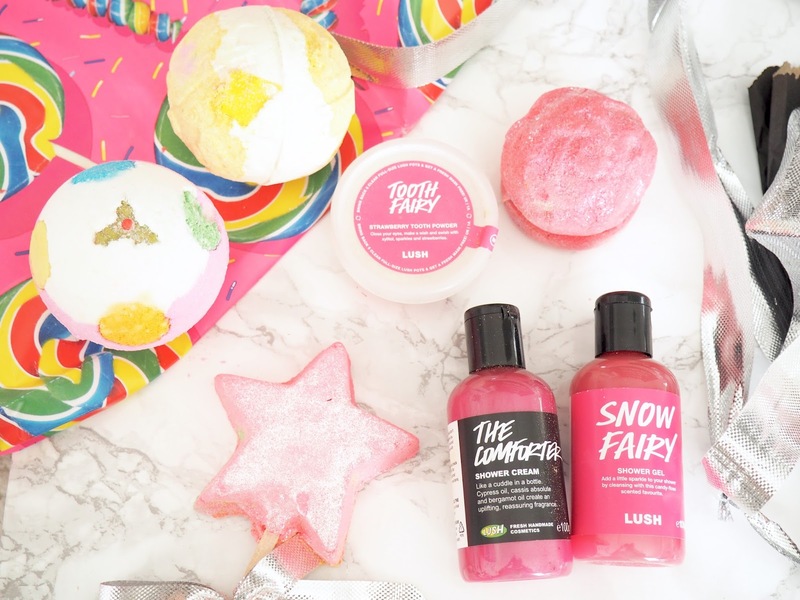 This set contains the Luxury Pud bath bomb, Yog Nog bath bomb, Magic Wand bubble bar, Rose Jam Bubbleron, Tooth Fairy tooth powder, The Comforter Shower Cream, and of course the well raved about Snow Fairy Shower Gel – my all time favourite shower gel, this stuff is life. 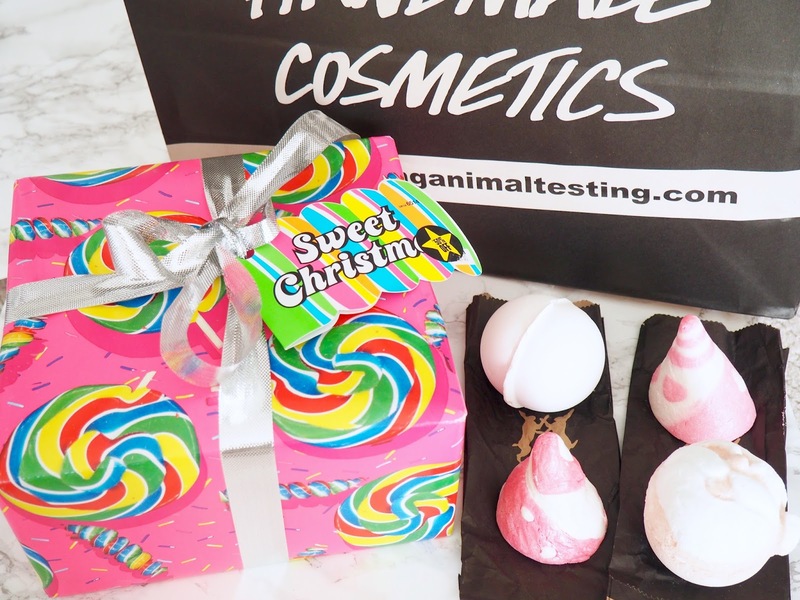 Up next was the bath bombs and bath melts, my favourite products that Lush have to offer. I surprisingly only picked up 4 but it took a lot of self control as I could have easily gone a bit crazy and added loads more to my basket with them each being around the £1.50 mark. 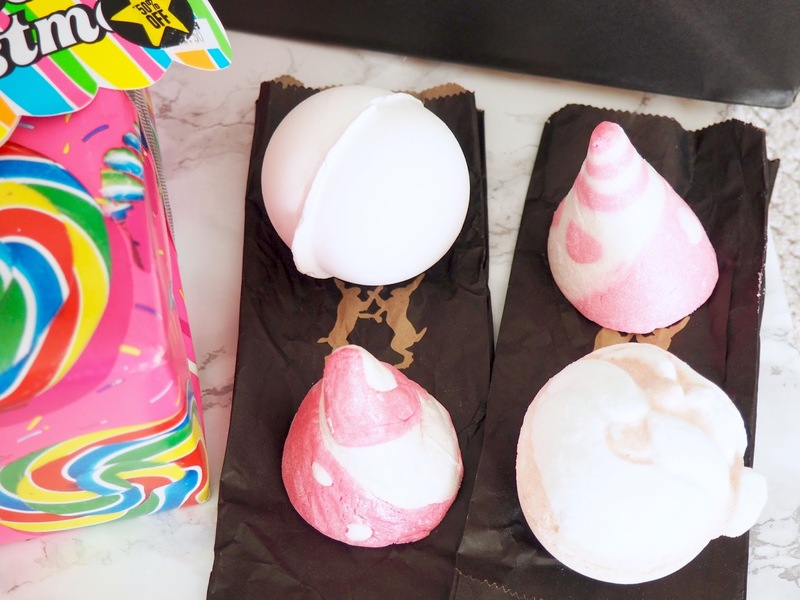 The ones I picked up are two of the Candy Mountain Bubble Bars (my all time favourites! ), a Father Christmas Bath Bomb and the So White Bath Bomb. All of them smell beautiful, and I can’t wait to use them all. So that’s everything that I picked up in the Lush sale. I’m happy with the products I got although I’m kind of wishing I’d picked up a few more bits whilst they were so cheap! Thats my inner shopaholic coming out, I keep having to close the Lush sale tab on my laptop before I end up ordering more. I’m off for a bath! Have you picked anything up in the sales yet?